Click link and get 150 Iron ore for free. NOTE: if you click the link and came notice "Sorry all Iron Ore has Been claimed" then click on another link. If you need Energy, click here (CastleVille Free Item Energy Item [Juni 27, 2012]). 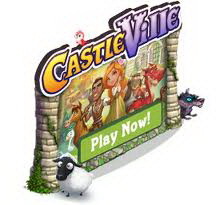 Always visit my blog or like my facebook page to get new update about CastleVille free Item Gift.